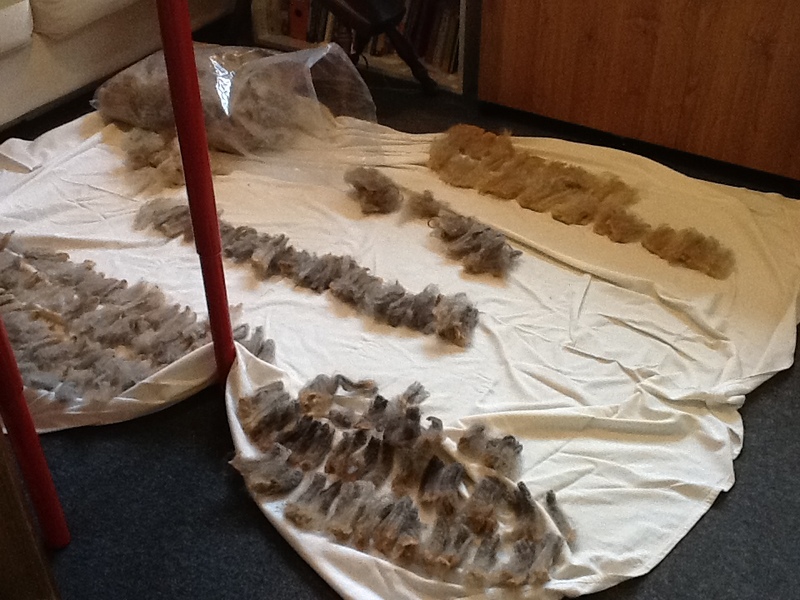 Sorting raw fleece into staples. 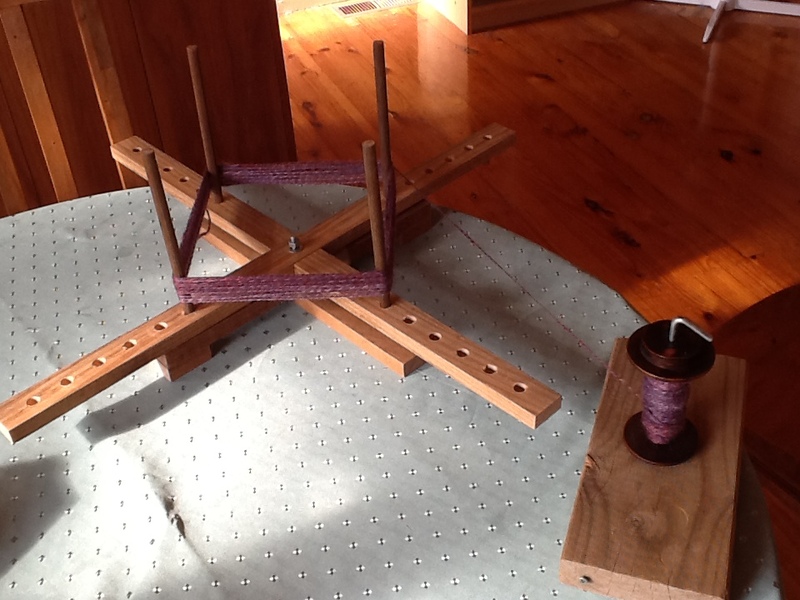 Winding the plied yarn from the bobbin onto a yarn swift. 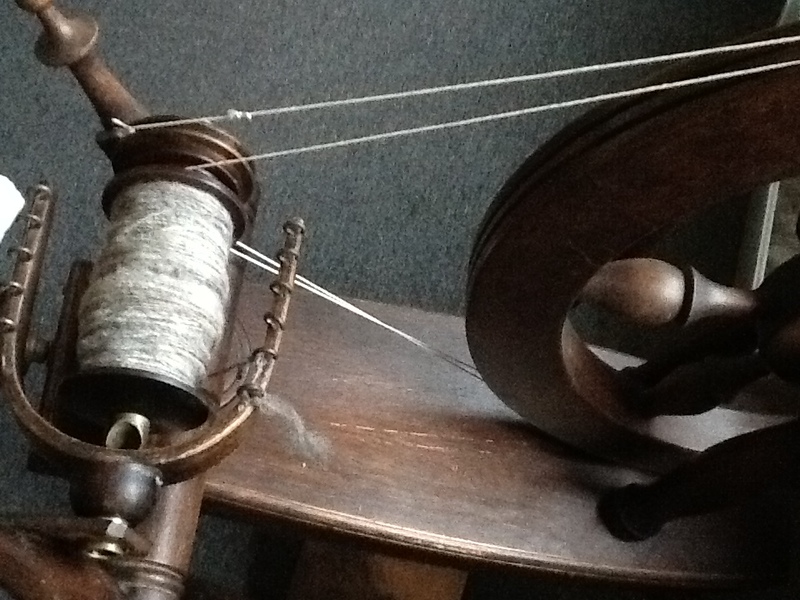 Winding from the swift into a centre-pull ball. 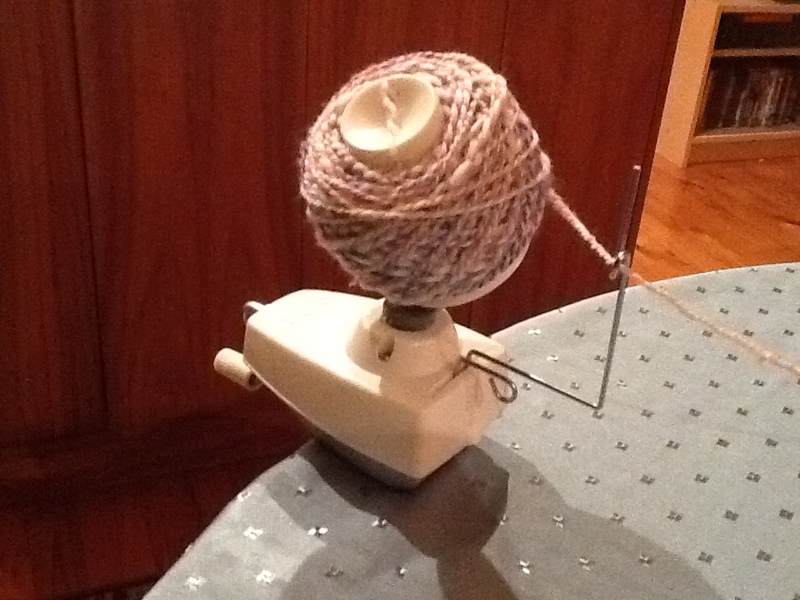 I love the yarn winder. 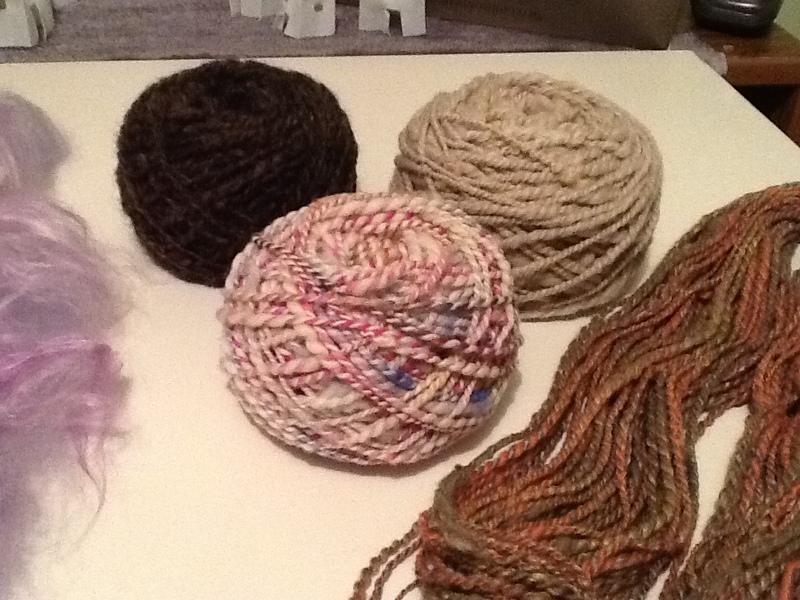 It’s so much fun and makes such neat, stackable balls. 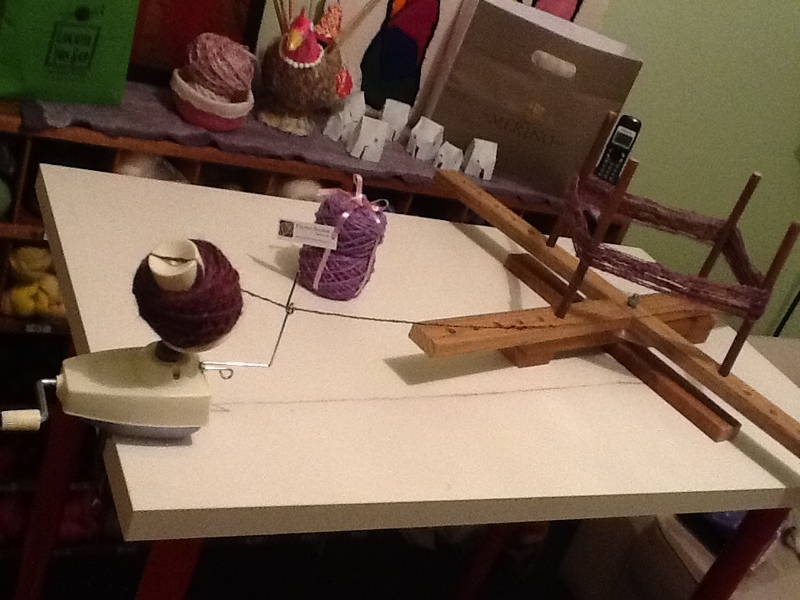 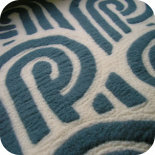 This entry was posted on 11/06/2013 by flicstar in Spinning and tagged spinning, swift, yarn.